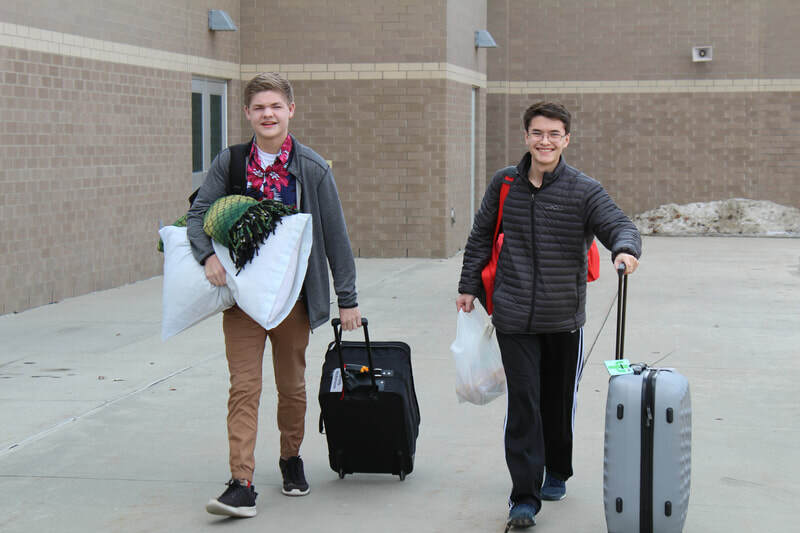 Florida Tour 2019 Memories - After endless fundraisers, 7:00 am rehearsals and evening rehearsals, marching competitions, football games, concerts, band festivals, solo and ensemble and band camp, the long awaited Florida Tour trip finally arrived! 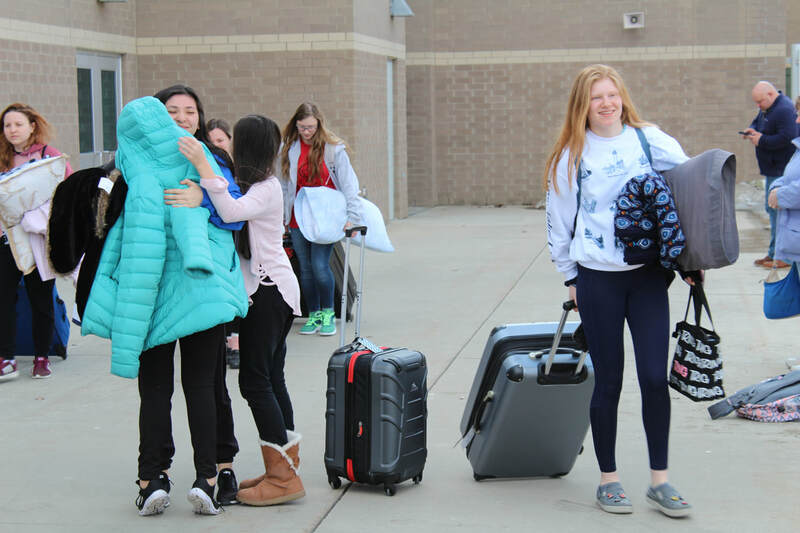 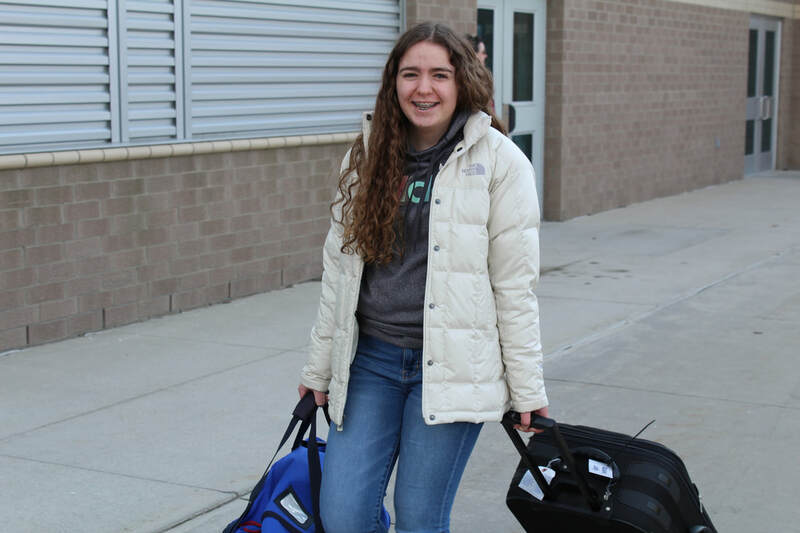 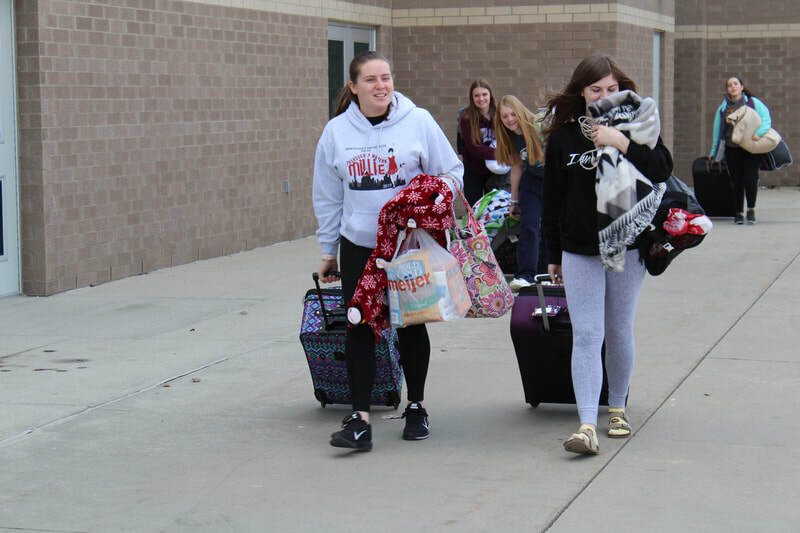 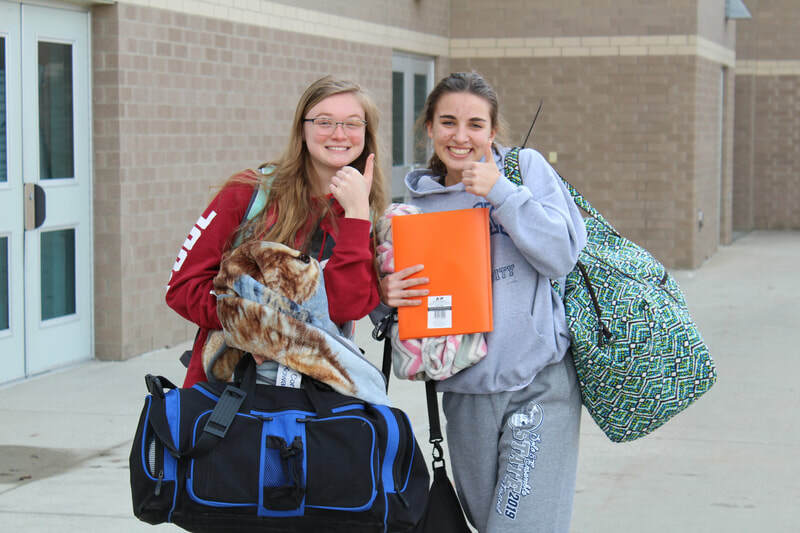 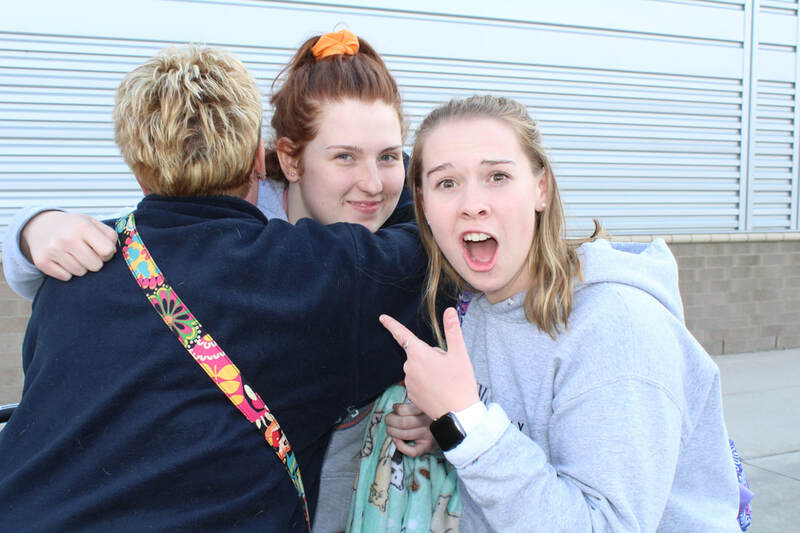 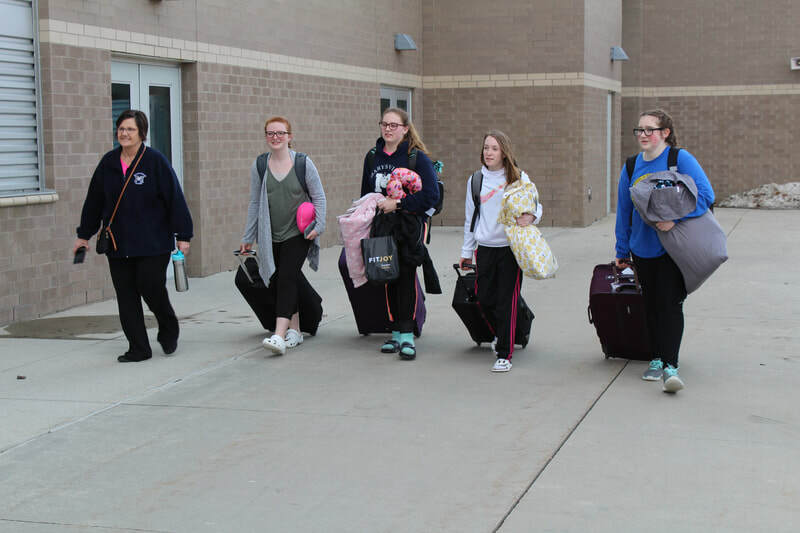 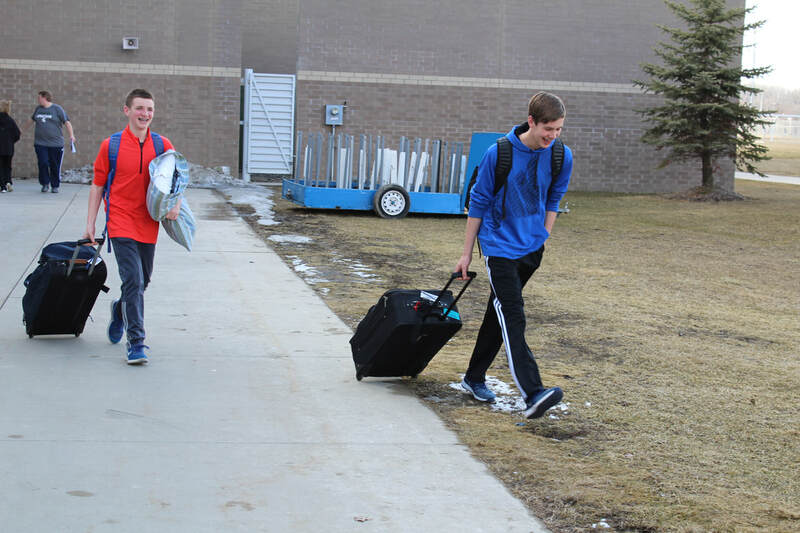 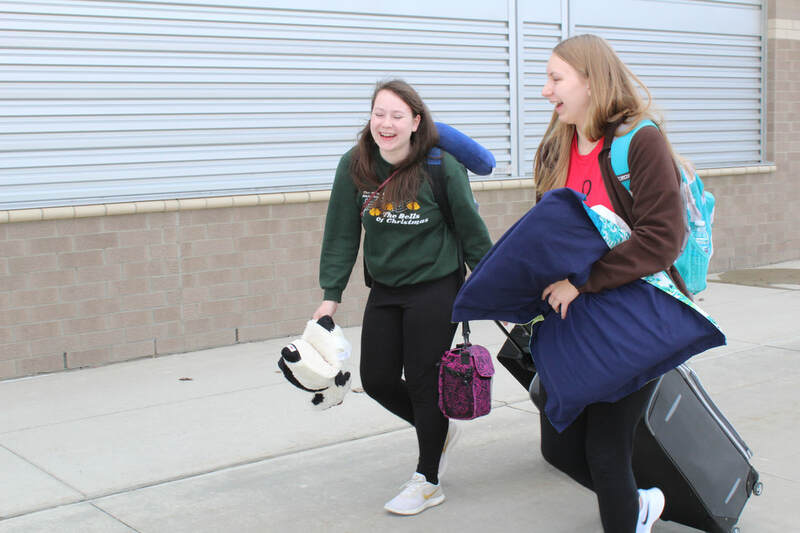 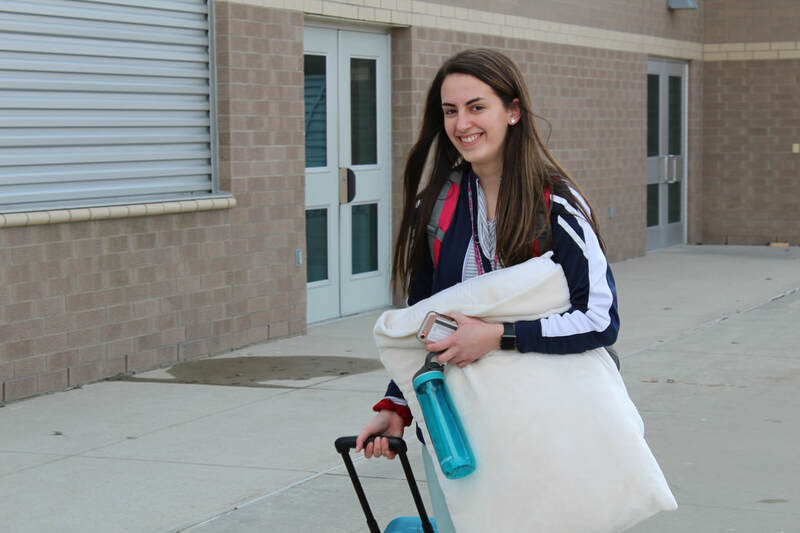 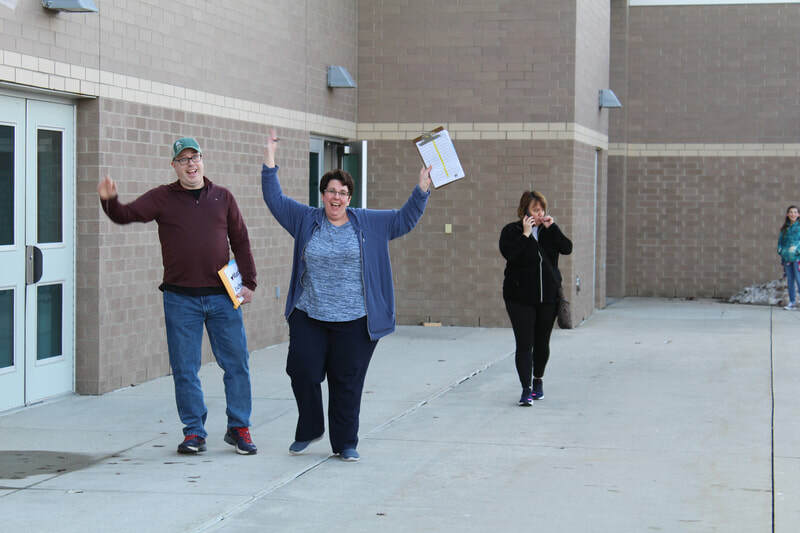 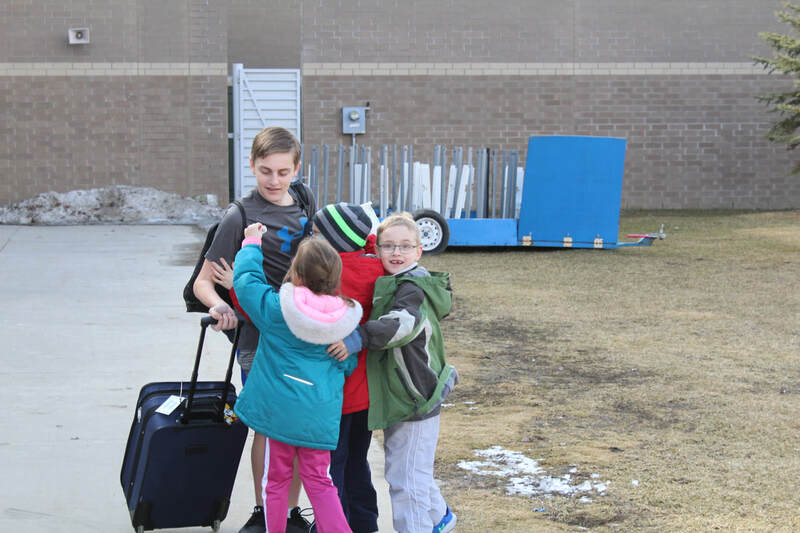 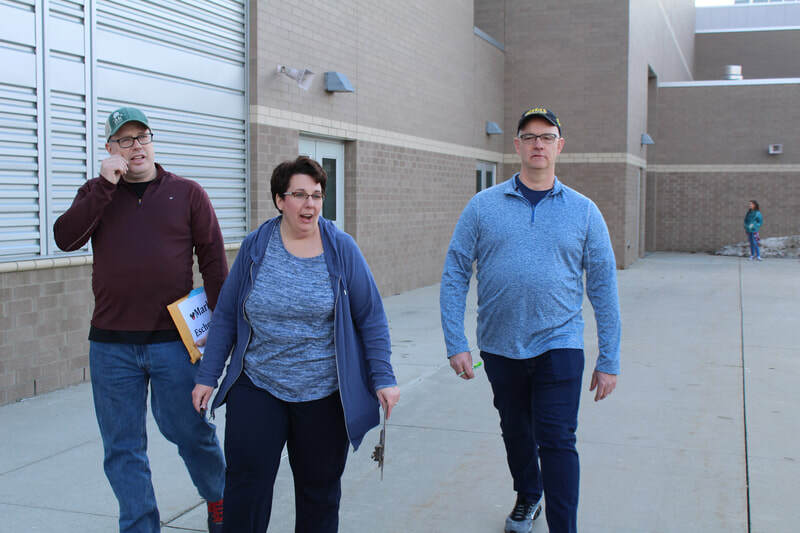 On Tuesday, March 19, 2019, 191 students and 26 chaperones departed for a long 24-hour bus ride to Florida! 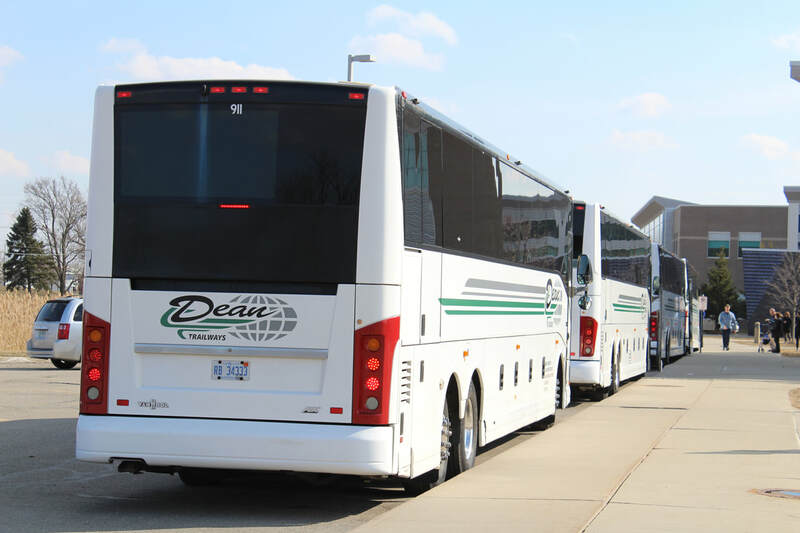 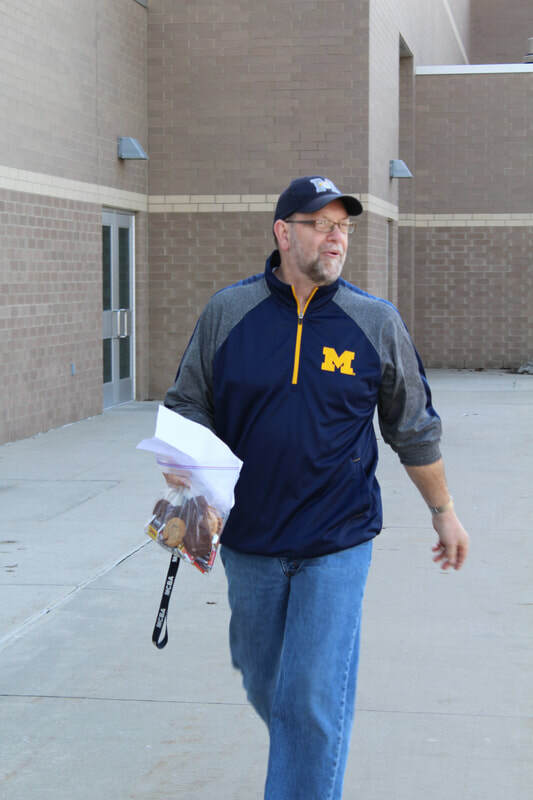 We are fortunate to have had excellent service from Dean Transportation! The drivers were all professional and did everything possible to see that we had great service! 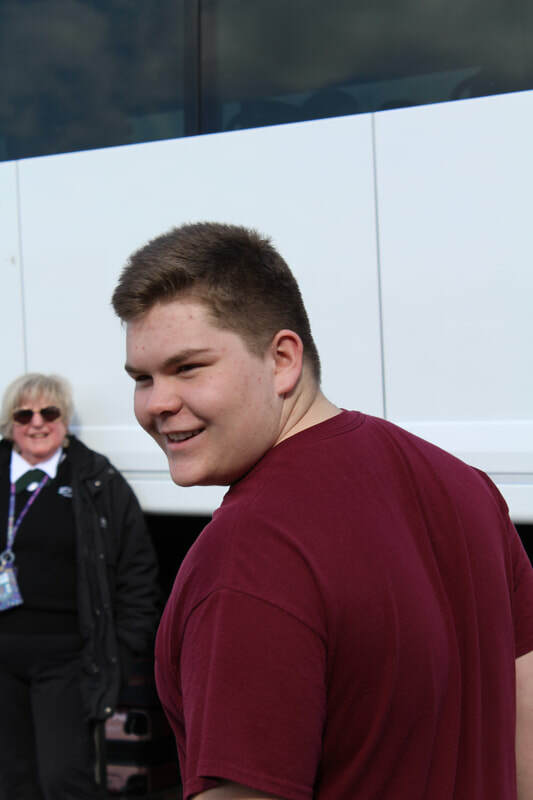 The best part of the bus transportation was the fact that there were no mechanical failures that caused any delays! 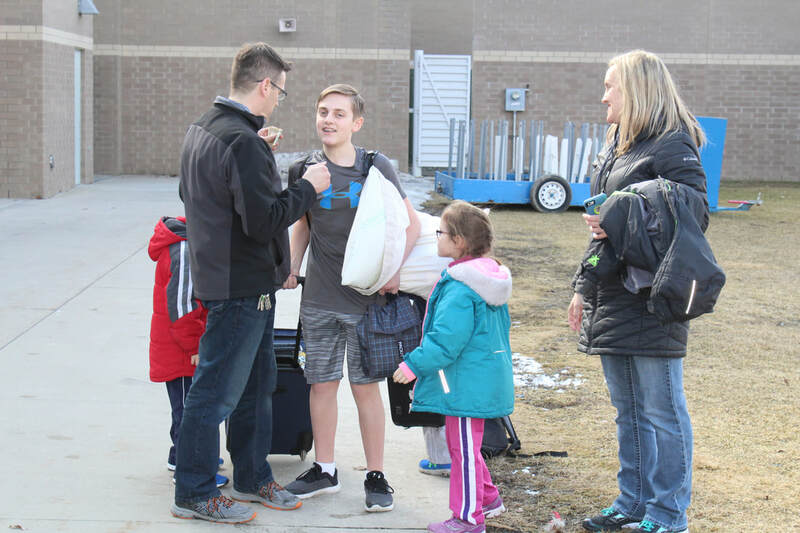 A few parents were on hand to send their child(ren) off on this once in a lifetime journey! 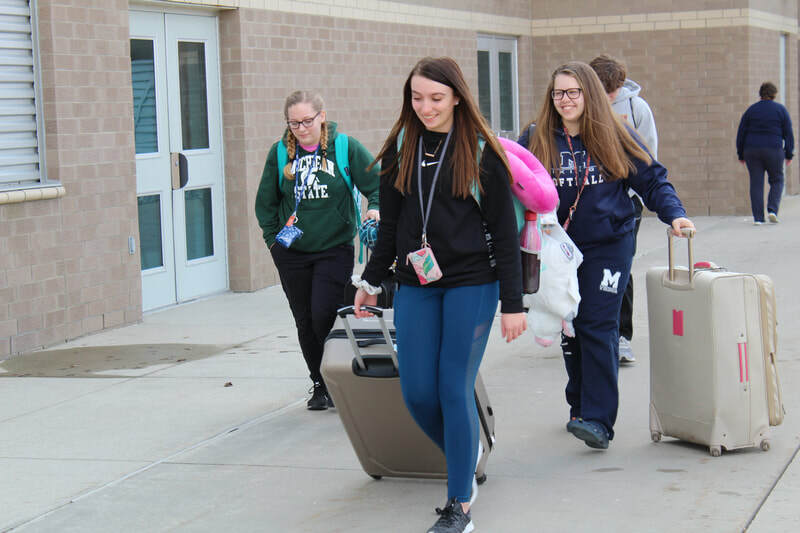 After the chaos of checking into the amazing Embassy Suites hotel, students had 30 minutes to take a quick shower and prepare for our first evening adventure! 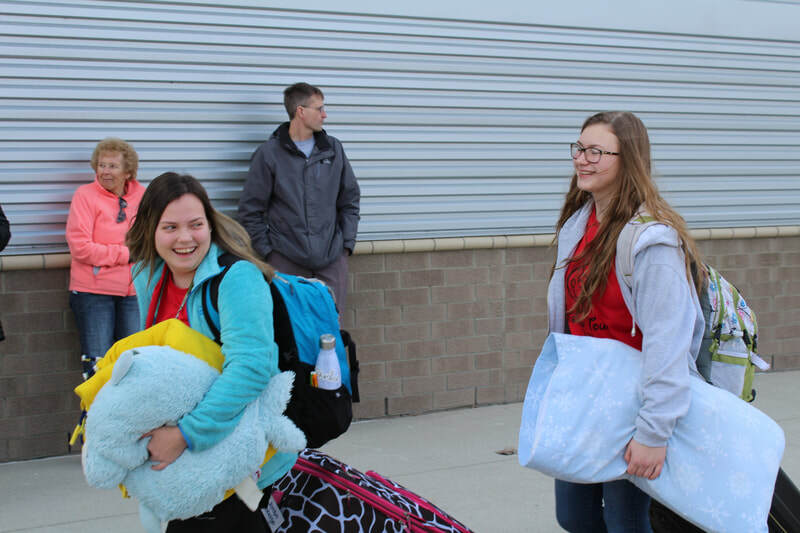 Tour participants were given a cash stipend and got to enjoy dinner on their own at Universal Board Walk. The adults might have had a little too much fun comparing bald heads! 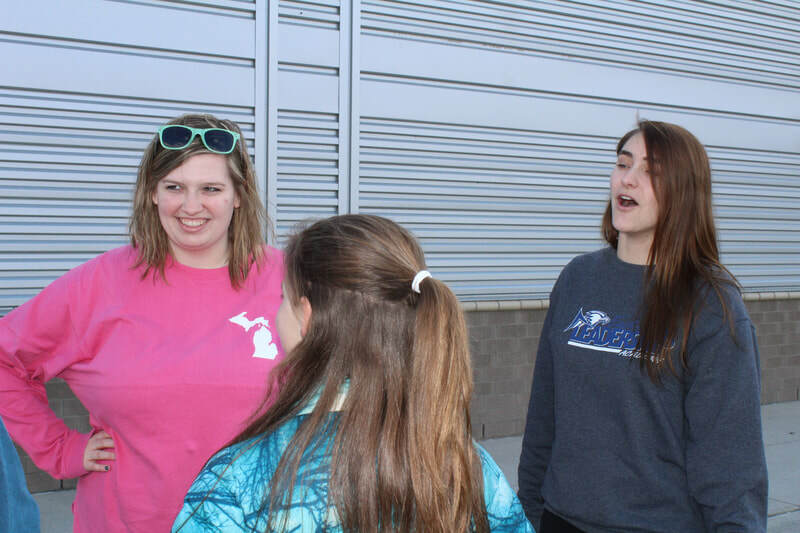 After dinner the students had an enjoyable evening watching the 'Blue Man Group' performance! 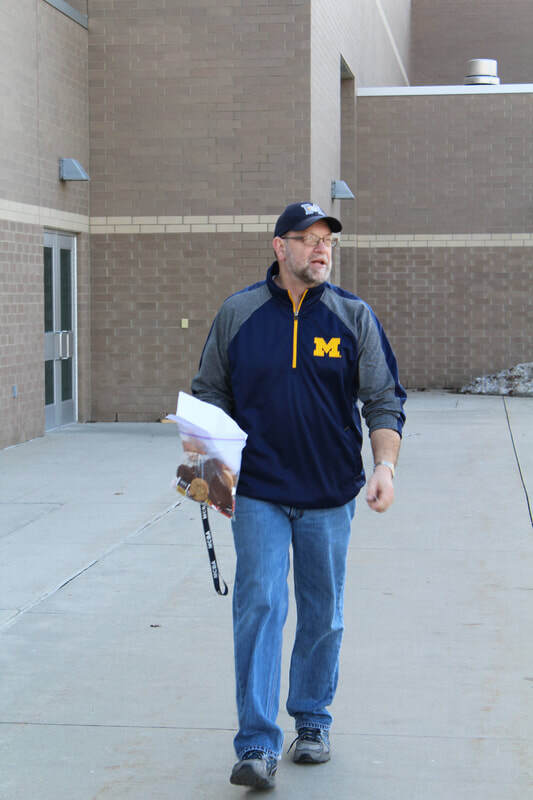 This look must be common among directors! 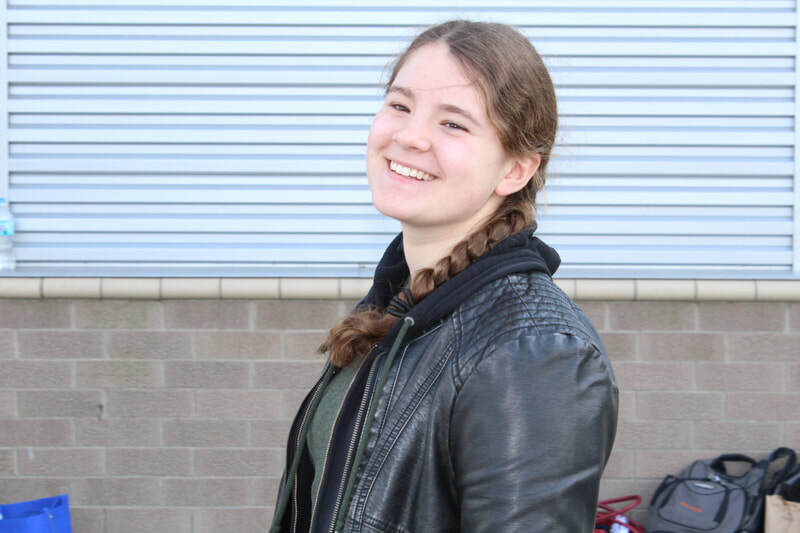 The clinician was outstanding and the students had a wonderful experience learning a piece of music and then experiencing what it is like to record the music and the exact precision required to add the music to the movie.